About Nasal Aid Spray Nasal Aid is an instant acting composition that provides symptomatic relief f..
Also known asNasalton, nasaltoPropertiesFormDropsIngredient Ba..
Also known asBloum 27, Blom 27PropertiesWeight50 (gms)Dimensio..
Kid’s Xlear Saline Nasal Spray with Xylitol was developed with children in mind. 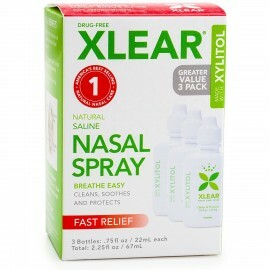 It’s a drug-free, k..
Xlear Saline Nasal Spray with Xylitol - .75ozAbout the Product: Naturaline Nutraceutica.. 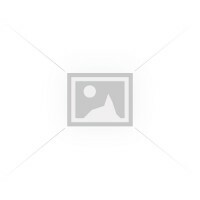 Kids Xlear Saline Nasal Spray with Xylitol - .75ozAbout the Product: Naturaline Nutrace..
Xlear Saline Nasal Spray with Xylitol - 1.5ozAbout the Product: Naturaline Nutraceutica..
DescriptionMore Effective than Other Brands Drug Free 3X the Power with Xylitol Allevia.. Description More Effective than Other Brands Drug Free 3X the Power with Xy..